Study participants completed an extensive survey on subjects including how they interact with salespeople, the dynamics of team evaluation, their opinions on real-world sales scenarios, and a variety of questions surrounding personal beliefs. The questions differed from traditional buying-behavior questions because I wanted to discover underlying psychological and behavioral tendencies. In other words, participants were asked unusual questions in order to test a variety of customer decision- making hypotheses. Risk tolerance – Two-thirds of B2B salespeople were rated as being average or poor and this impacts how customers interact with salespeople and their propensity to take risks. Group decision making dynamics – Nearly every selection committee has a “bully with the juice” who dominates the decision-making process. Vendor market position advantages – Different buyer personas tend to buy from underdog vendors versus the goliath of their industry. The real influence of the Internet on the B2B Sales Cycle – Vendors’ websites definitively impact the customer’s final decision. Preferred selling styles – Buyer personas react to different customer selling strategies. Vendor selections insights – Human nature and past buying experiences determine how evaluators act and which vendor they ultimately select. 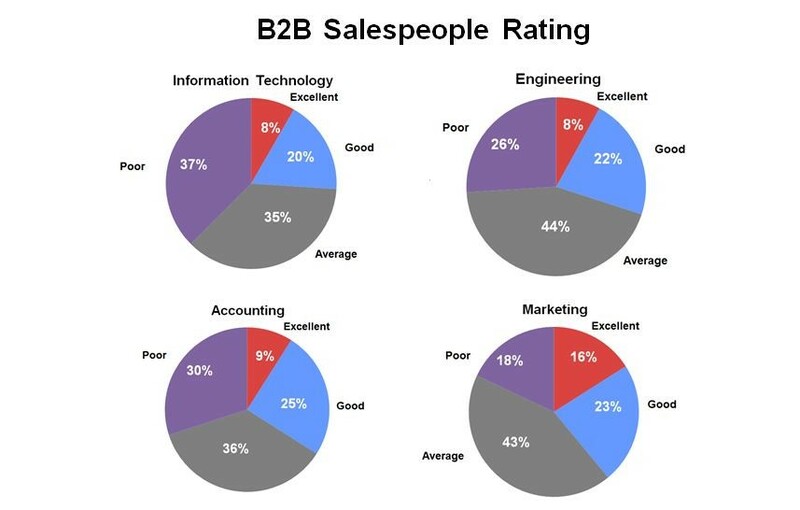 Two-thirds of B2B salespeople were rated as being average or poor and this impacts how evaluators interact with salespeople and their propensity to take risks. 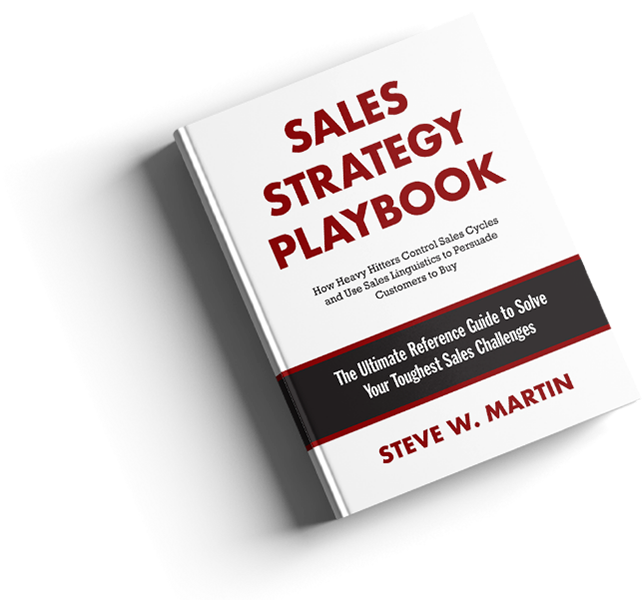 Put yourself in the position of the experienced evaluator who has met with hundreds of salespeople. 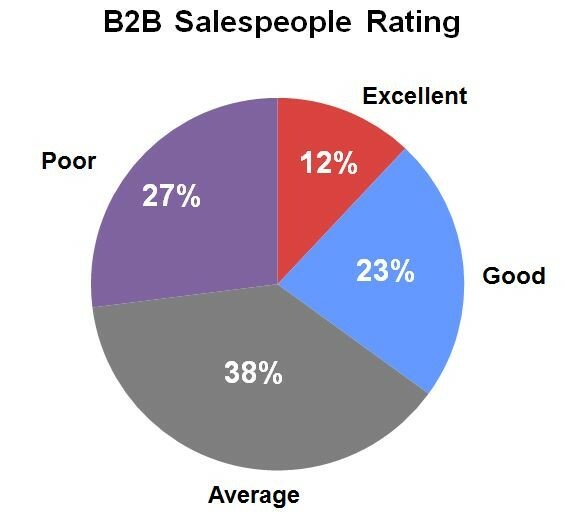 What percentage of salespeople would you say are excellent, good, average or poor? Overall, study participants rated 12% excellent, 23% good, 38% average, and 27% poor.